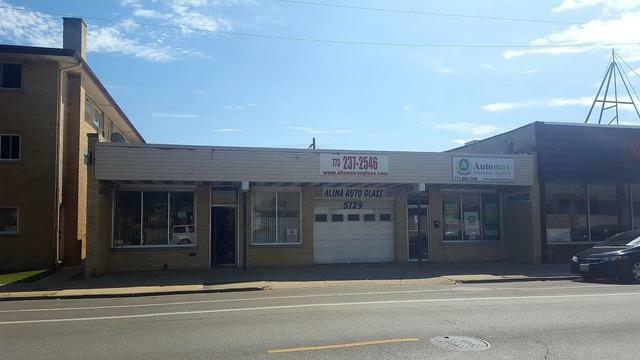 Excellent opportunity in Belmont-Cragin community to buy a store front building and a business, used as Auto Glass presently, but it can be used as an automotive or repair/detail shop. One separate office space could stay rented. Really clean, nice kept . One owner for 17 years. READY TO BE RETIRED. 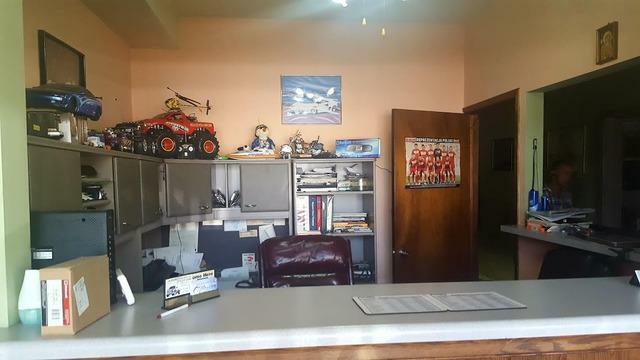 Well established business in the area, busy, high traffic street. 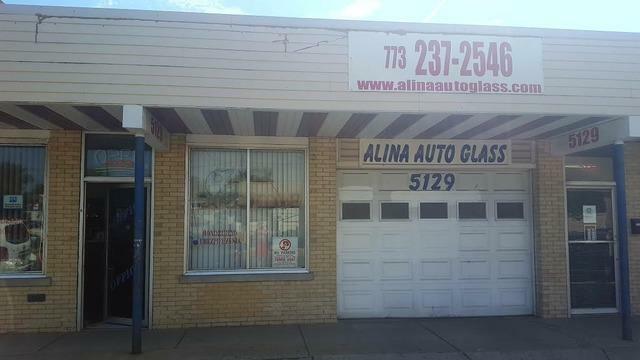 Very motivated owner will consider selling a business for extra $50,000.00. HUGE INVENTORY INCLUDED. Big parking lot behind the building area. 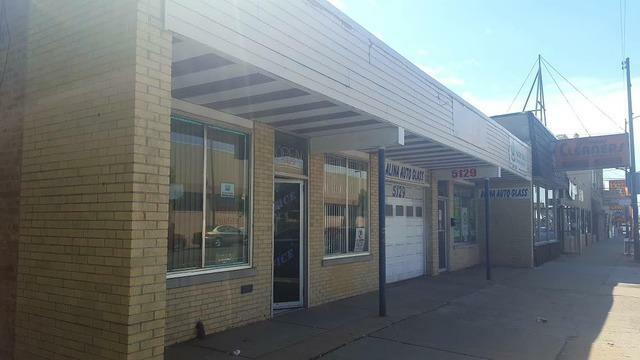 Small Business Improvement Fund offers Building Renovation Grans to assist new owners in building improvements. See additional information.